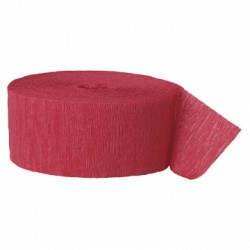 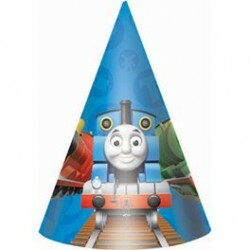 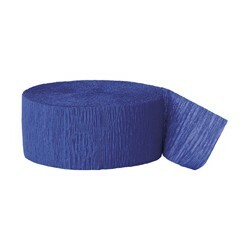 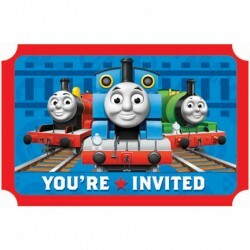 Thomas & Friends Party SuppliesThere are 23 products. 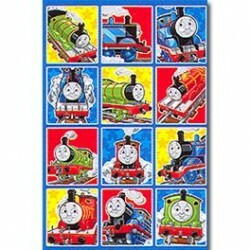 1 Large Sheet perforates to make 8 mini Tattoo sheets/Pkg- see pic. 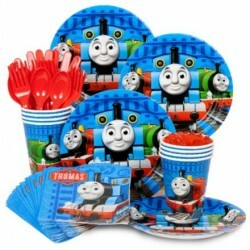 Thomas & Friends Napkins 10"
This auction is for a packet of 16 napkins size 10"
Thomas & Friends Dessert plates 8 per packet. 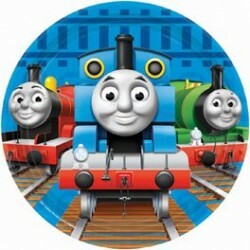 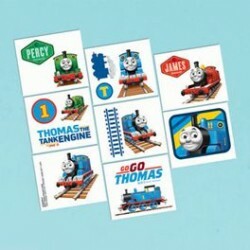 Size 7"
24 thomas stickers great for party favours. 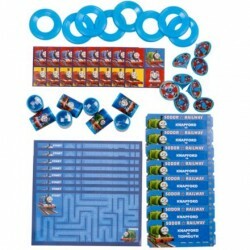 Pack includes 2x sheets of 12 stickers as shown. 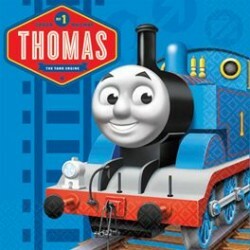 Get your train favors taken care of in a snap with our Thomas Favor Pack. 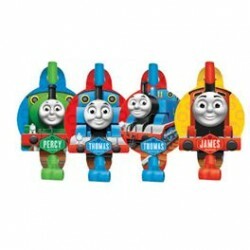 This pack of 48 Thomas the Tank Engine favors and toys has enough goodies for 8 guests. 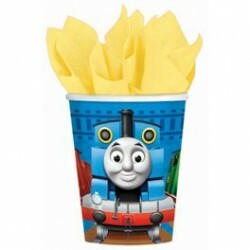 Simply fill up a loot bag with all the items in this pack for a simple solution to your train favors.